More people = new iPhone, right? Apparently officials at Pegatron have revealed to Reuters that it's looking to boost its current workforce of 100,000 by 40 per cent in the second quarter of this year. However Pegatron's Chief Financial Officer Charles Lin wouldn't say if the firm was getting set to produce a budget iPhone. Coinciding with this information are claims from other sources who say a cheap iPhone is in the works as Apple looks to broaden its market at the low end of the smartphone totem pole. The sources point to markets such as China and India as the main reason for Apple working on the low-cost iPhone, but we'd expect the Cupertino-based firm to launch the handset around the world. 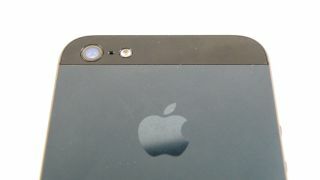 At the moment the cheap iPhone launch is tipped to happen sometime in the third quarter of 2013, so watch this space.